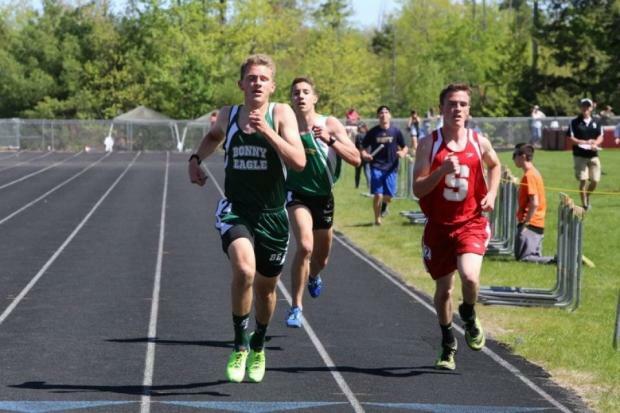 My most memorable race of high school by far was the 1600 at the outdoor state meet this year. 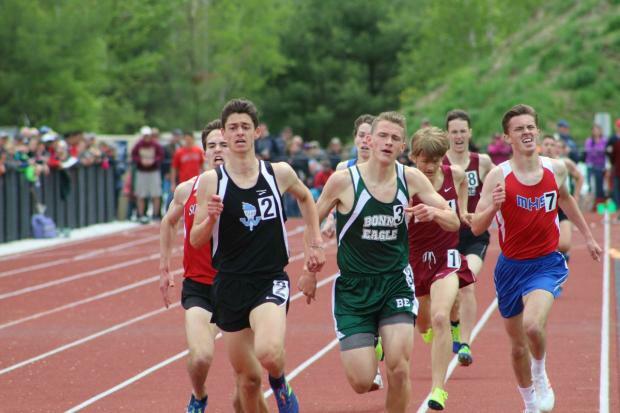 It was the closest finish I've ever been in and the crowd was so into the race, it was just a great way to end high school track. 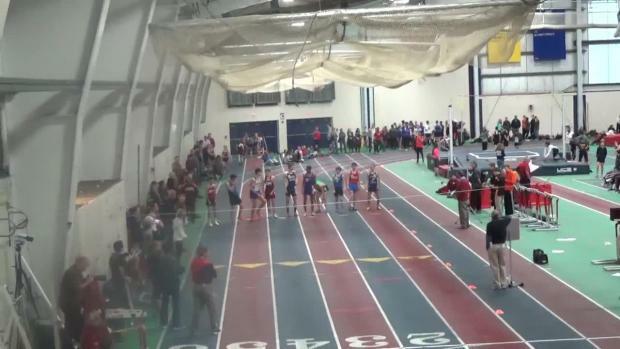 Without a doubt, Josh Lombardo of Westbrook and Shamus Malia of Scarborough. Those guys pushed me so much and we always ran our best races when the 3 of us ran together. I'll miss all of our photo finishes. I think that my greatest accomplishment was finally breaking 4:30 and coming in 2nd in the 1600 at states this year. Everything I had been training for felt accomplished there. Freshman year I set a goal to place top 3 individually in an event in states and finally achieved that goal. I would've never played lacrosse my first 3 years of high school. This outdoor season was my favorite season of any high school sport. I only wished that I had switched over earlier. I would've also gotten into distance running earlier. Freshman year indoors I started off running the 400 which wasn't my calling. The most difficult obstacle I had to overcome was my own head. My sophomore year I couldn't even manage to break 5 in the mile and qualify for the state meet. I really got down on myself for a while, seeing other runners my age that I knew going to states. But once I stopped feeling sorry for myself and trained harder, was when things changed. I will greatly miss training with the BE distance crew. They were an extremely fun group but also were very competitive and hardworking. 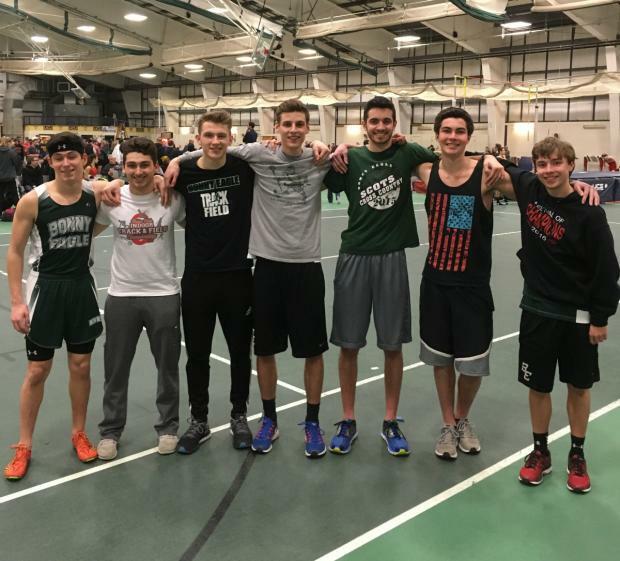 Our boys distance team went from unknown to one of the top programs in the state this year, and it's been incredible to see their progress. Keep training hard and your times will come down. Improvement takes time so don't get down on yourself when you don't always reach your goals as soon as you'd like. 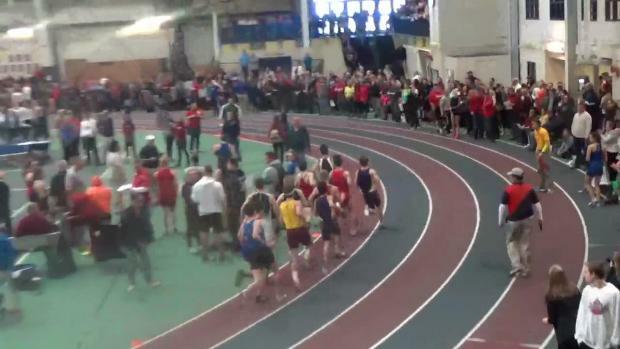 Also, everybody should run the 2 mile at least once in their high school track career. It gives you the full distance runner experience. You may or may not regret it. I've had three distance coaches throughout my years of high school, Coach Wilkinson, Coach Strout, and Coach Burleson. They have all been fantastic coaches and mentors. They have taught me so much about hard work and dedication, and how not only to apply that to running but also to life. Without them I would've never improved like I did. They also taught me to enjoy running. I actually got to the point where I began enjoying 400 repeats this year. Imagine that! Coming into high school I would've never seen myself running track in college, but here I am, ready to enter into my first season of cross country at Cedarville. I plan to attend Cedarville University in Ohio starting this fall and will be studying Mechanical Engineering and running both cross country and track. I'd like to, of course, thank my coaches, parents, and teammates. In particular I'd like to thank my dad, who was at every single one of my races this year, always waiting near the finish, taking splits and cheering me on, not missing a second. I can't thank him enough for the support he's given me throughout my years of high school track. I'd also like to give a shoutout to Ben Steeves for being the best training partner a runner could ask for. We've been running together since 6th grade and he's pushed me so much to become a better runner the entire time. He has pushed me so much in workouts and his dedication is unmatched. I'd just like to say that gummy worms are a great pre-race snack despite what Coach Burleson may say.